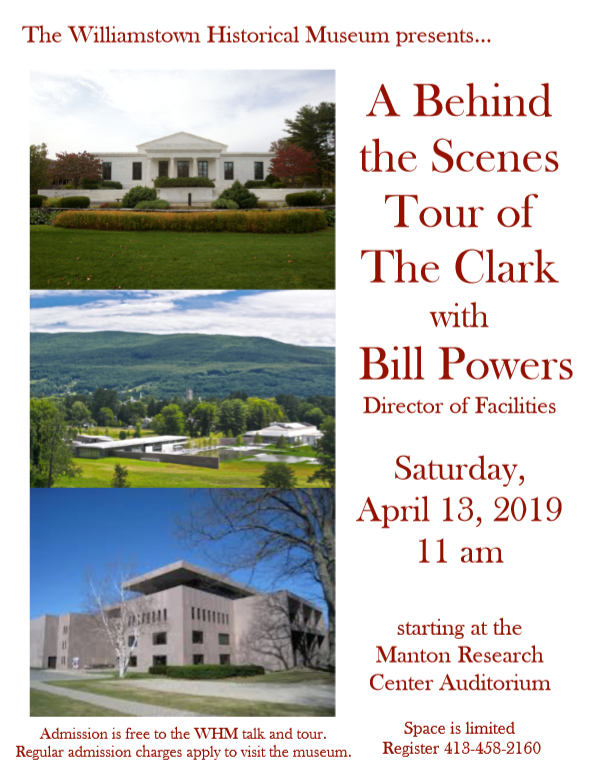 Go behind the scenes at the Clark Art Institute with Bill Powers, Director of Facilities, starting at the Manton Research Center. 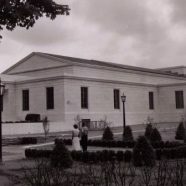 Powers will give a fascinating look behind the white marble walls of The Clark and offer a brief history. He will explain some of the training involved for security staff, showing the balance between customer service and security and the special protocols used during exhibit installation. Powers will outline some of the nuts and bolts work needed to prepare space for the acceptance of artwork – including securing the loading dock and acclimating newly arrived art for 24 hours in a special room. He will also talk about the big challenges posed by swings in temperature and humidity. The conclusion will be a walking tour of some of the areas discussed that the general public doesn’t see. Attendance to the tour is limited, but all may attend the lecture. If you wish to attend the tour, please email or call the museum to reserve a spot. Admission to the talk in the auditorium and the tour of specific spaces with Bill Powers is free. If you wish to visit The Clark after the tour and lecture, regular admission charges apply. 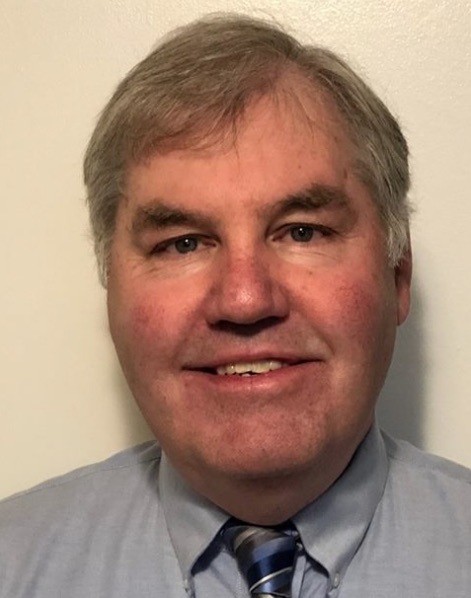 In addition, Bill is a Captain in the Uniform Branch of the Berkshire County Sheriff’s Department. He holds a 6th Degree Black Belt in the martial arts as well as a Master Level Teaching Certificate.